I found this article interesting because I actually don’t eat breakfast frequently. If I do, it is a small, quick granola bar or banana on the go. The one time I went to a dining hall with my friends for breakfast after my 8am class one day, I actually ended up feeling nauseous. This is in direct agreeance with what David Ludwig had to say. The day I ate in the Dining hall, I had french toast sticks and dry frosted flakes cereal, which is pretty much all carbs. I didn’t have fruit or meat. This is probably what left me feeling so lousy. It’s an interesting perspective that we should eat healthier or not at all at breakfast, because I feel like breakfast being the most important meal of the day is an idea that is so frequently pushed upon us. Thanks for share this Zachary! Since I am freshmen of high school, I barely eat breakfast. Because I am too lazy to eat breakfast, and I want to staying in bed after waking up. When I come to college, it has been four months, I remember that I only eat about 4 times breakfast. Until now, it has been about 4 years I did not eat breakfast, and there are nothing bad for my stomach. I can eat a lot during regular time of meal. My digestive system is perfectly worked. I totally agree with the research you find out that do not eat breakfast won’t hurt your health. 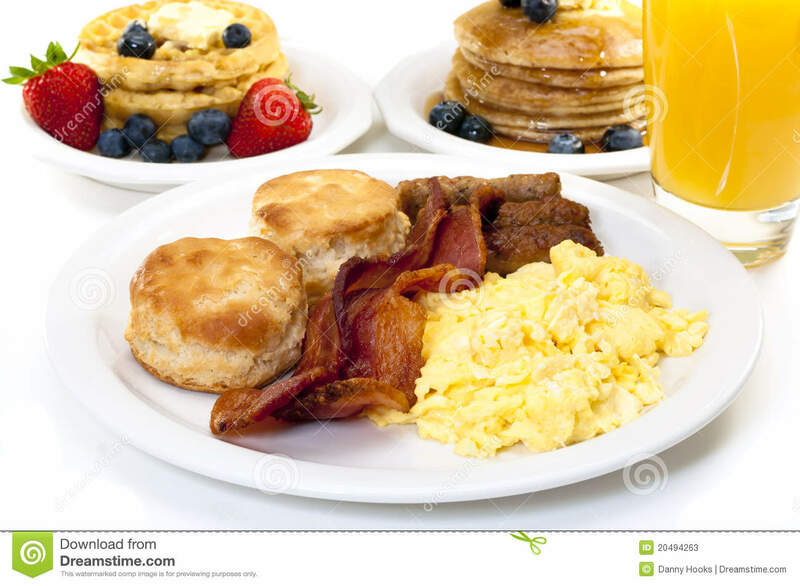 Here is a youtube video shows how to cook healthy food for breakfast and lunch. https://www.youtube.com/watch?v=F6ehyV7kqv8 Hope it can help you to built healthy body! Since arriving here at Penn State, I’ve eaten breakfast a whopping 2 times, both of which were just because my friends were going. I don’t really feel that it has effected my performance in the classroom or anywhere else, and it’s just one more distraction in my day. Instead I just have a bottle of water when I wake up and I find that perfectly adequate. However, I do know that a lot of people find themselves unable to continue their day if they don’t start with food. To your point about nutrition, I read another blog talking about bagels vs donuts and how there is a misconception that bagels are a lot more healthy for you. Just found it funny that these two posts tied so well together, so I’ll link to that post below in case you want to read it. Although I agree that what you eat is most important, I find breakfast to be an integral part of the day. Not only does breakfast include the vast majority of my favorite foods, but I feel like it makes me more alert and energized… at least until lunch. This link: http://under30ceo.com/9-breakfast-foods-to-energize-your-day/ deals with the types of food you could eat in the morning if you ever decided to convert to breakfast. The foods listed should give you a nice kick start to your day!